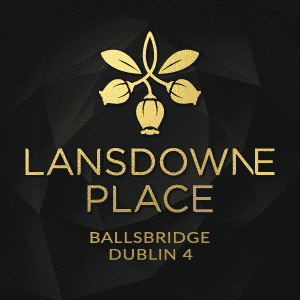 The boom keeps getting boomier at Lansdowne Place, the Ballsbridge apartment scheme currently so hot it practically has its own microclimate. 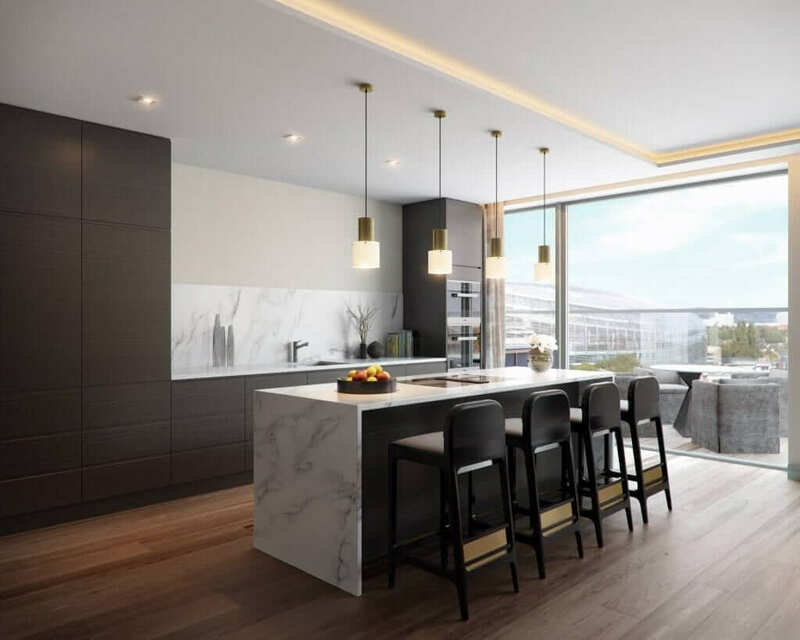 Chartered Land’s luxury five-block development on the site of the former Berkeley Court Hotel has made headlines since it launched in 2017 for the prices achieved – most notably for its penthouses. 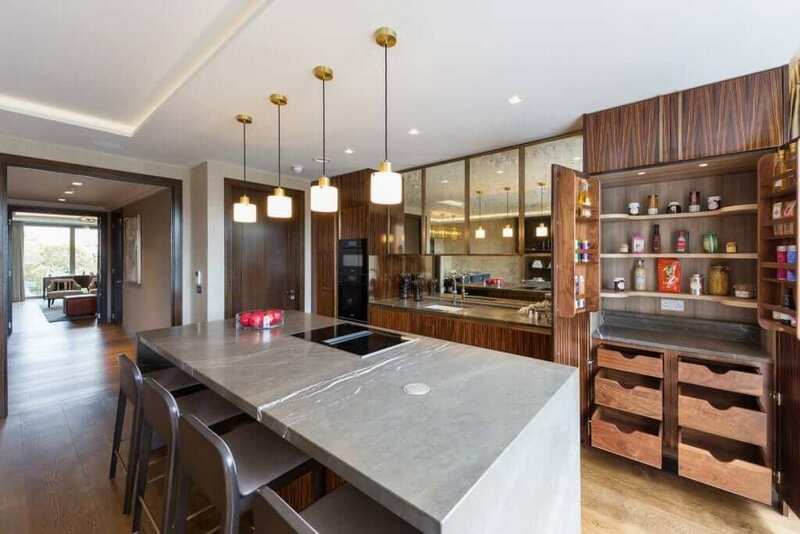 First to buy was Green Property boss Stephen Vernon who paid around €5 million for the first 310sq m (3,340sq ft) three-bed penthouse in spring 2017. 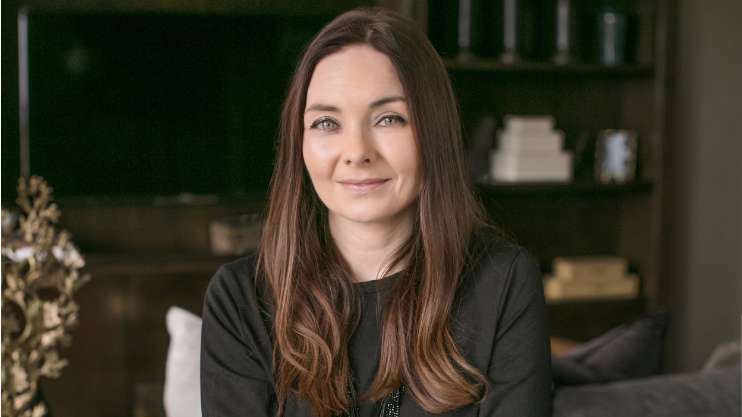 This record sum was knocked off its perch towards the end of the year when an unnamed buyer purchased a roof garden penthouse in the next block, off plans, for €6.5 million. The transaction was the fifth biggest residential property sale in the capital last year. Now joint agents Sherry Fitz and Savills have started selling units off plans for the third block, The Nicholson. And quelle surprise but the penthouses here include the biggest apartment in the scheme so far. This four-bed, 715sq m (7,700sq ft) behemoth with an expansive rooftop garden has a whopping price tag to match: €7.5 million. As the marketing bumph puts it: “this level-eight penthouse offers a unique and rare opportunity to own a property of unrivalled quality, in a premier location”. It all makes the recent sale of Lansdowne Lodge across the road (top left corner of aerial picture) on over half an acre for €4.25 million look like very good value. The fine 361sq m (3,891sq ft) detached house on the corner with Shelbourne Road was bought by a company linked to Patrick McEniff, former chief financial officer of Aryzta. The price paid on that 0.6 acre site equates to a meagre €163 per sq ft, as opposed to its penthouse neighbour across the way coming in at just under €1,000 per sq ft.
Of course it doesn’t have any of the bells and whistles and concierge frills to be found across the road, but it’s likely to be developed, and you don’t have to be an actuary to figure its bang per investment buck potential, especially when Lansdowne Place keeps driving apartment prices in the area through the roof.